When storing cheese in the fridge, avoid storing it in the door where the temperature fluctuates. Avoid touching unused cheese. Natural bacteria on hands can promote the growth of mold. Cheese that has been frozen becomes crumbly. Allow it to thaw in the fridge and use it for cooking. 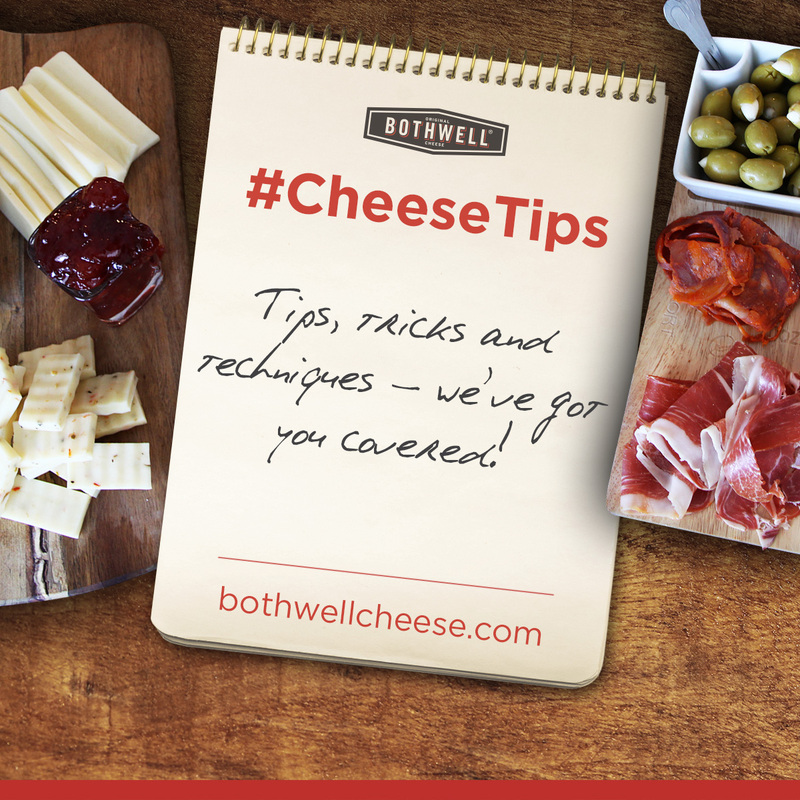 For easier grating, freeze softer cheeses, such as Monterey Jack, for 10 minutes before grating. Bringing cheese curds to room temperature or warming them in the microwave for 5-10 seconds will bring back some “squeak”. Curious to try a new cheese variety, but hesitant to buy a whole block? Try it before you buy it! Most cheese sellers are happy to give you a taste if you ask. Got mold? Trim cheese a ¼ to ½ inch beneath blue or green mold, discard and use the rest. Remember though – when it doubt, throw it out! In most recipes, Monterey Jack is a great substituted for mozzarella. Cooking a cheesy casserole at a high temperature may break your cheese sauce, 375 degrees F or lower is best. For a brown top, use the broiler. Aged cheeses have more concentrated flavour than younger cheeses. When used in cooking, dishes often require less seasoning. When cooking with cheese on the stove-top, use low to medium heat. High heat and overcooking may cause the cheese to separate. For a proper melt, add thick slices of cheese to burgers 2 mins before removing from the grill. Serving cheese at room temperature ensures that you experience its full profile and texture. Add chunks of Bothwell Cheese to salad instead of croutons.